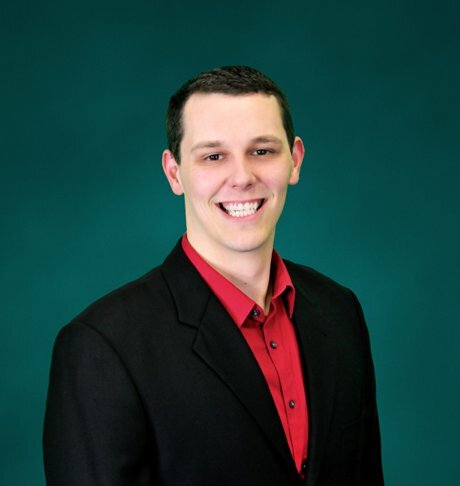 I wanted to talk on an aspect of real estate that is very helpful to know as a homebuyer so you can have more information and more knowledge going into the buying process. One question that comes up often is, what is “recording”? You often hear we're officially on record, or that we may have recorded from escrow in regards to your home closing. But what does that really mean? At closing, right before we get keys, we're going to have what's called our “signing" where we're going to be signing all of our loan documents and any documents regarding transfer with things like the HOA's and the deed of the home. 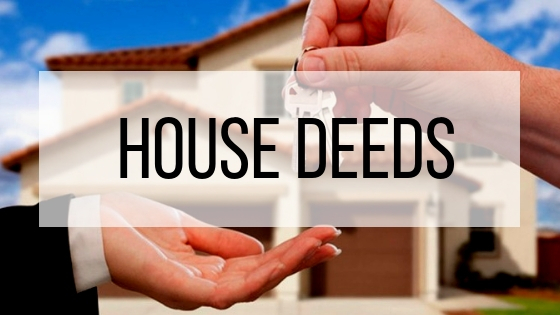 That's going to be the main important factor for your name to be on the deed of your new home! Generally, after getting an offer accepted, the next question home buyers want to know is how long will it take for the home to close and get keys. Unless the buyers are paying all cash for the home, it is the buyer's lender who will determine the length of time required to process the loan and close most of the time as that is one of the longer processes. A buyer and seller can agree to an earlier closing date in the purchase contract, but if the lender can't process the loan during that window, it can create stress and confusion for the buyers and sellers. Unfortunately, we will only be able to close when the lender is ready to close and it is not something we can typically rush. The seller is going to be signing the into the new buyer’s name via the title of the home or deed. 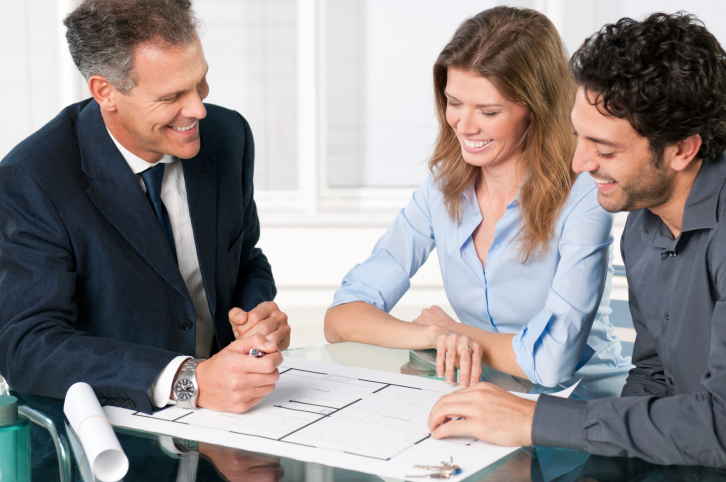 The buyer is going to be the new homeowner and the new homeowner is also signing that they're accepting the new title into their name. Once this is done, the loan documents will go back to the lender and any additional documents are sent to their respective parties. The next main step for us is to have the documents sent via courier to the county recorder's office to officially record the deed into your name. When they're going down to the county recorder’s office, they're actually recording the new deed into your name from the previous homeowner and that's what the official “recording” means. You are actually doing the transfer of the name on the title from the previous owner to the new owner and once they do that they call that being “on record”. At that point, the home is officially yours and you are officially a new homeowner! Generally, by that time, you are able to get keys that same day. If you're deciding to purchase a home, make sure you know some of the key terms used frequently so you understand the major steps going on through the home buying process. If you do have any questions, make sure you reach out I'd be happy to explain things.